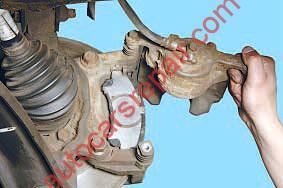 Brake blocks are the parts of the brake gear installed on all the car wheels. Their serviceability is very important for the smooth functioning of the brake gear and, consequently, for traffic safety. 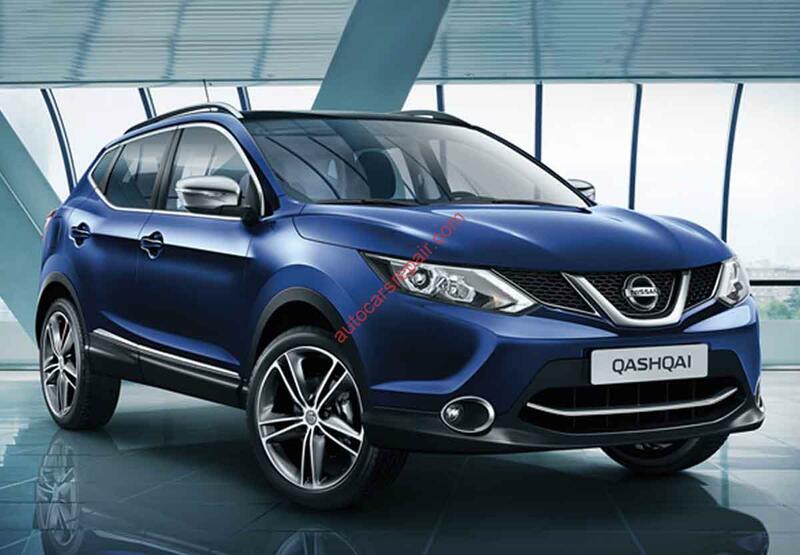 In the presented article, you will read about Nissan Qashqai fore brake blocks, their possible malfunctions, replacement, and this procedure execution order. 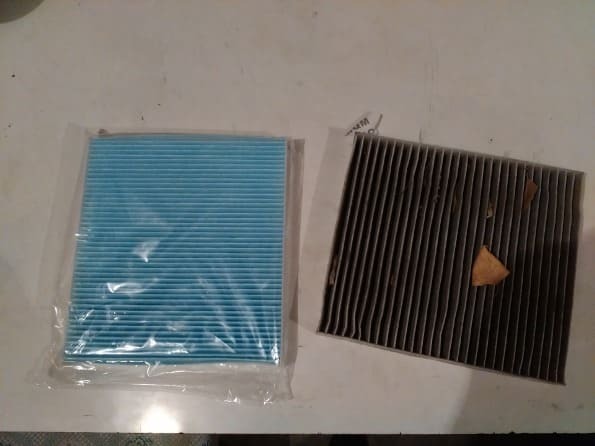 It is necessary to replace these parts for different reasons. The most unpleasant of them is the torn friction pad. 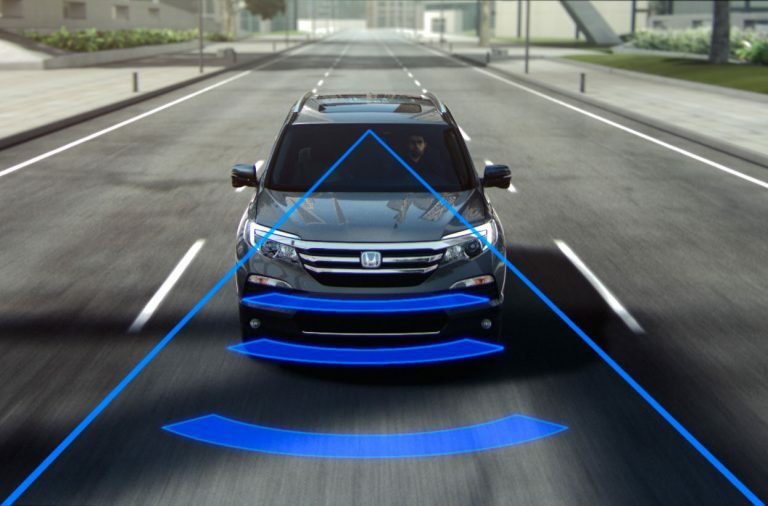 As a rule, the pad may tear when driving and leads to the braking front wheel, at best, which complicates the further movement. In the worst case scenario, the wheel is “jammed” at all, which may lead to the faulty car entering the oncoming traffic lane, crashing head-on into the vehicle driving against, or (if the right wheel is “jammed”) entering the ditch. The other malfunction doesn’t lead to such serious consequences, as it progresses gradually. This is the worn-out friction pad that leads to the worse functioning of the brake blocks. 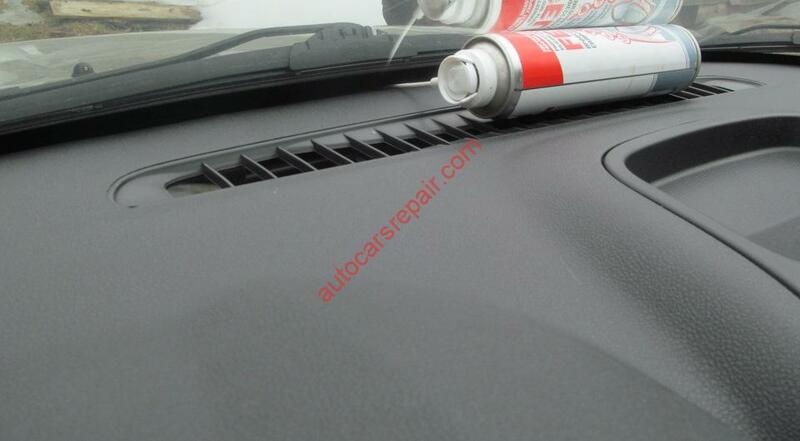 It goes away with time in all cars, so it is necessary to check its thickness during the maintenance. For Nissan Qashqai, this indicator shouldn’t be less than 2 mm. 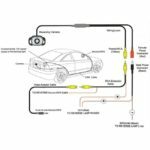 Wear sensors may help the driver understand whether the wear of brake blocks has reached its critical level. When the friction pads are worn-out and the acceptable thickness is minimal, they contact the brake rotor when the brake pedal is pressed. As a result, this mechanism squeaks, which proves that it is necessary to replace the worn-out parts. 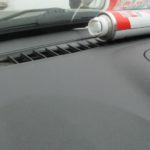 The third reason for replacing the elements is loose adherence and the gap between the friction pads and the part body. The fourth reason is cracks, furrows, and other serious breakages on the metal base of blocks. The last reason is oil or grease entering the surface of the friction pad. Their stains are visible with the naked eye. 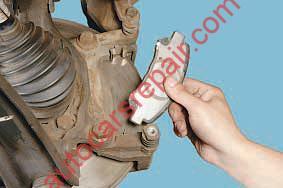 In this case, brake blocks become greasy and need to be replaced. 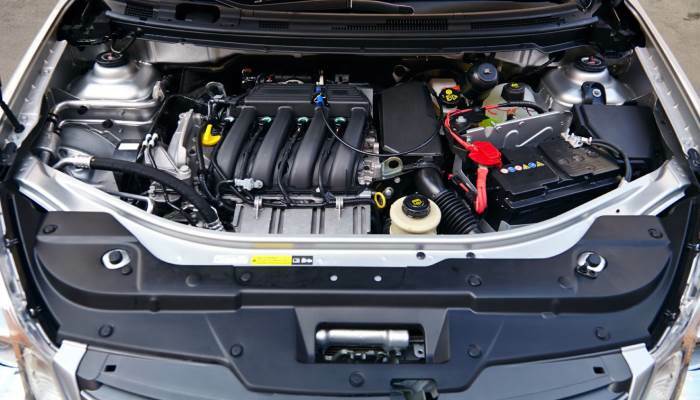 The most unpleasant fact is that it may happen even to new parts but, despite their service life and state, greasy parts are no longer usable. 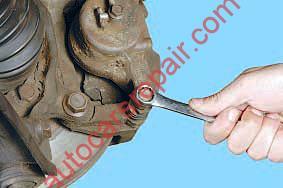 Brake blocks are replaced on both brake gears of line wheels at the same time. Even if one of the blocks on one wheel is faulty (inner or outer), you will have to replace four blocks, on the left and right wheels at once. 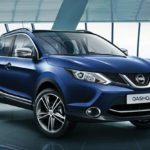 The fore blocks in any car, including Nissan Qashqai, wear out faster than the same parts on the rear brake gears, as their load is much higher. That is why it is necessary to replace them twice as often. If you are going to replace bore brake blocks in Nissan Qasqai, it is necessary to buy exactly those parts that fit the car. They can be original, as well as analog. The original ones are more expensive, so if it is important for you to save your money, pay your attention to high-quality analogs. The numbers of fore brake blocks in accordance with the catalog and companies manufacturing these parts are listed in the table. First of all, you need to check the volume of liquid in the brake master cylinder. 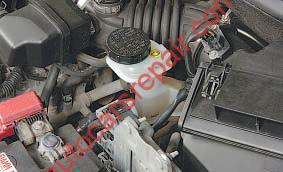 If it reaches the MAX level, drain some part of the liquid, as it will rise after installing new blocks. Remove the front wheel from the side you carry out the procedure. 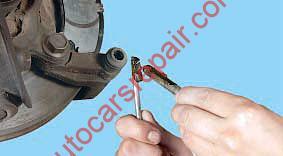 Place the flat-head screwdriver in a gap between the block and piston and push the piston into the cylinder. and then pull it out of the hole. and then the outer one. Remove hold-down clamps (from above and below). If they are rusted or deformed, replace them. 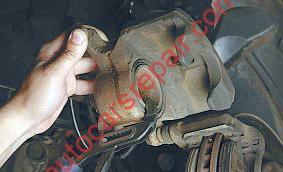 These are outer brake blocks in the car model described in the article. 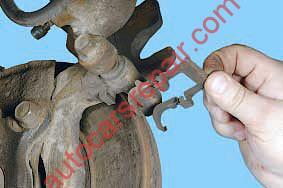 Push the cylinder piston inward with slide pliers. Then, install the new blocks and all the parts replaced in their spots in reverse order. When replacing the blocks, it is necessary to check whether the rubber boots of guide pins are worn-out or damaged. If the boots are worn-out or damaged, replace them immediately. …and take out the boot itself. 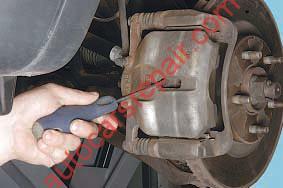 Then, you also need to check whether the caliper moves freely towards guide blocks. Before installing the guide pins, grease them with solid lubricant. Install the fore wheel (that has been removed before) and fasten it with retaining bolts. 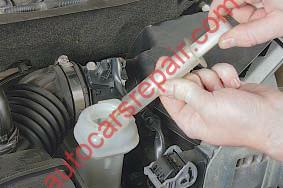 Then, check the liquid level in the brake master cylinder and, if necessary, let it reach the required level. The procedure is complete. Replace the brake blocks on the other front wheel in the same way. After installing new blocks, don’t travel to the busy road. 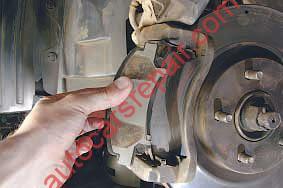 As new blocks are not still attached to the brake rotors, their effectiveness will be quite low. Thus, after replacing these parts, travel to any desert street, drive here for a while and brake from time to time. In the future, you shouldn’t brake rapidly for the first 2-3 km, at least. 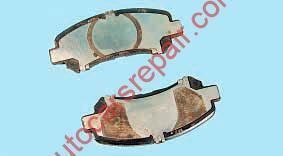 Otherwise, the surface (friction pads) of the blocks will be burnt and the repair will take much time. 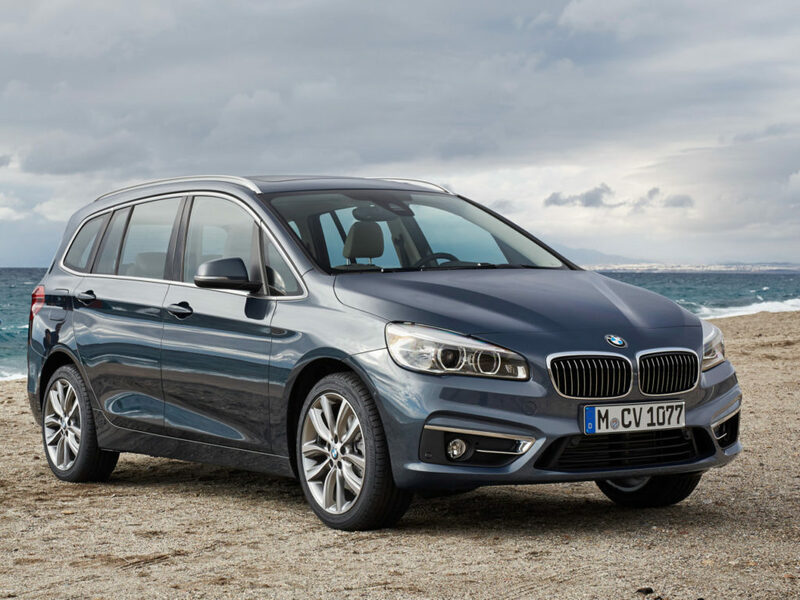 This means that the brake gear will not function at its full capacity.